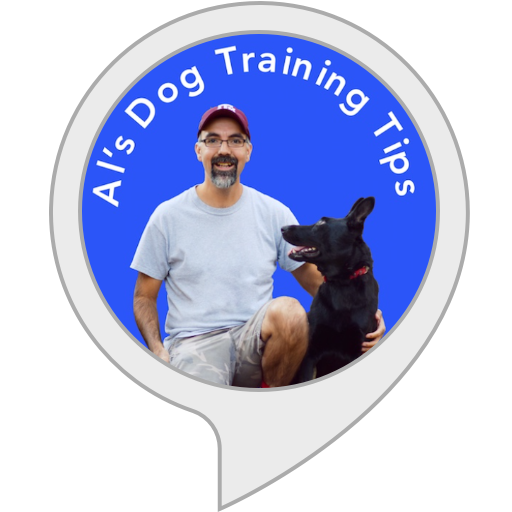 A series of daily dog training tips, quotes, and conversations with Al Longoria, Dog Trainer and Owner of Longoriahaus Dog Training in Houston, Texas. You will hear Al talk about raising a happy and reliable dog. He covers everything from basic dog training techniques to the mind set that we need to effectively lead our dogs in our busy world. "Alexa, what's my Flash Briefing?"